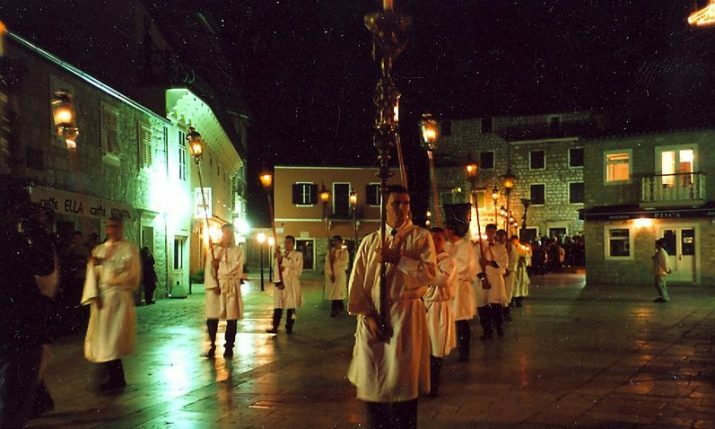 In this new feature, we will share stories of Croatians doing good things in different fields around the world. First, we meet New York-based twin sisters Ivana & Marija Curic. 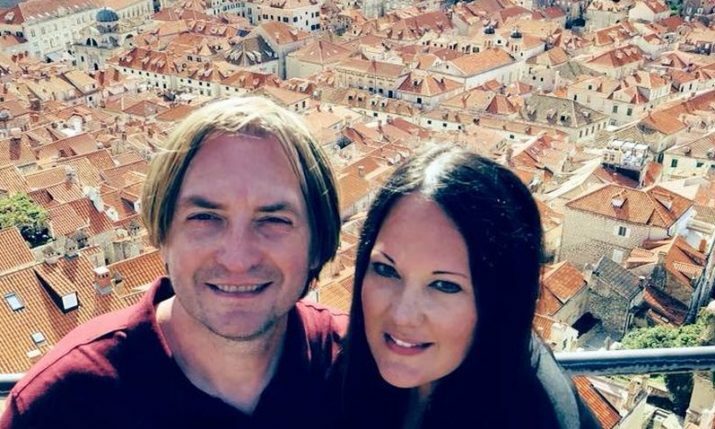 Born in the eastern Croatian city of Osijek, Ivana and Marija went on to graduate from the Josip Juraj Strossmayer University, Faculty of Law in Osijek. After finishing university in 2006 the sisters decided to go to the USA to “work and travel” for a year. Three months into the working holiday Ivana and Marija knew they wanted to stay and began checking out various options. “The biggest challenge was not having family close. Any issue/ problem we stumbled upon we had to fix it then and there! 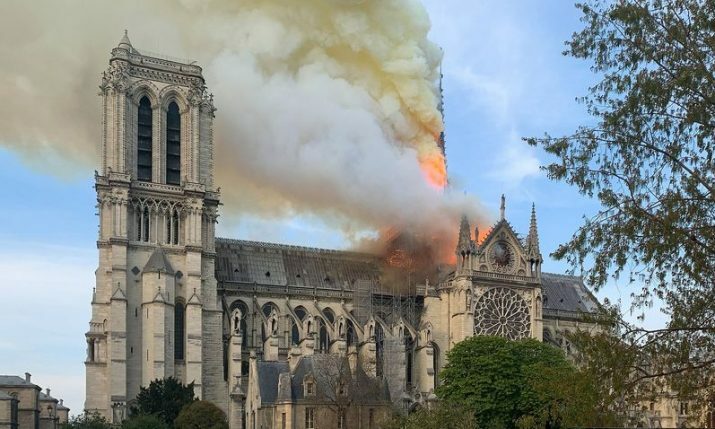 There was no mom and dad coming to the rescue or in that matter anyone else, as we had not even one person we could turn to except each other,” Ivana recalls. 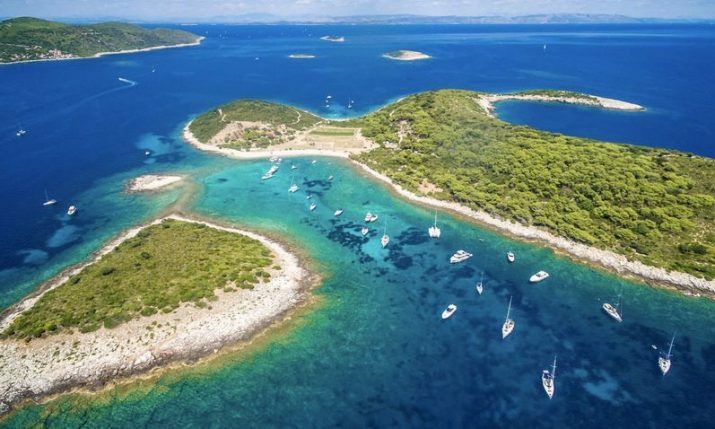 Despite missing family and friends, some traditional Croatian food and the Adriatic coast, the sisters decided to make New York home. Although they graduated from law university, it was a career in fashion that they would pursue. “Ever since Marija started law school she was saying “I want to be a designer” and got herself a sewing machine. She would sew handbags without knowing pattern-making skills and they looked store bought! Once we moved here the first internship was in a Fashion Showroom where we learned a lot! We always looked for new opportunities to learn. Ever since that first internship it was always Fashion jobs,” Ivana says. After learning the ins and outs the sisters decided to venture out on their own and start a business. 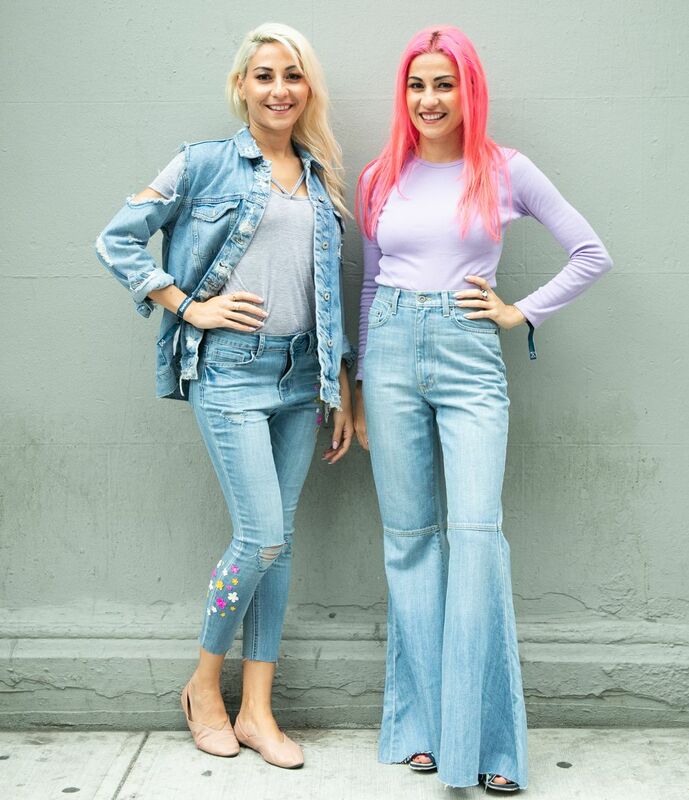 Ivana says that a lot of people took it as a joke and would laugh but in March 2017 the sisters founded Curic&Curic an eco-friendly brand offering unique eco-friendly designs. 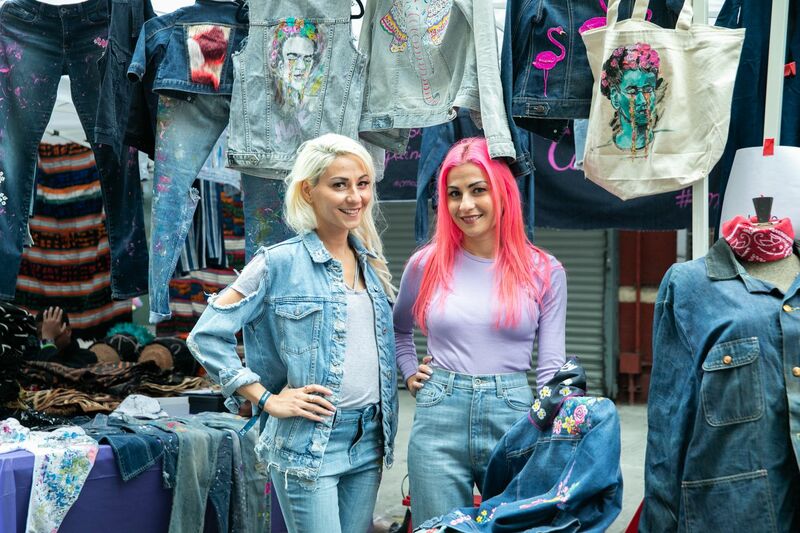 “We are very passionate about sustainability issues so we decided to think of environment while designing by using scraps of fabric and make it into a beautiful new design like a handbag or cool jacket,” says Ivana. 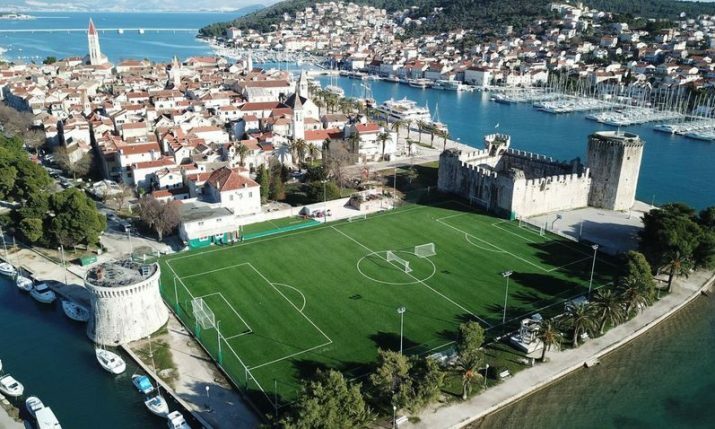 The sisters have been involved in a number of charity events, using their talents to help raise money for worthy causes both in the US and in their homeland Croatia. 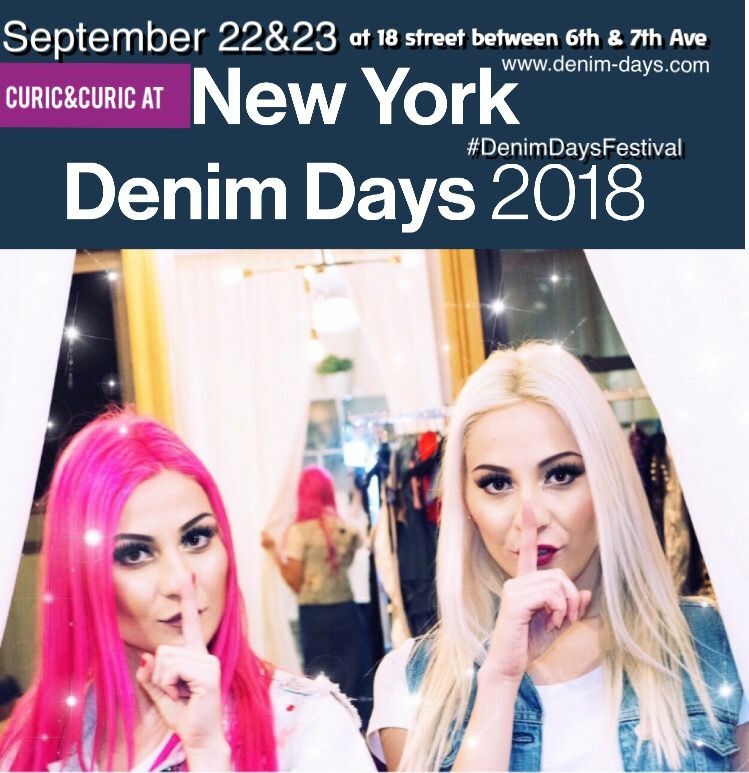 The Curic&Curic is growing and recently they had a showing of their Eco-Friendly Denim collection at Denim Days Festival in New York City. 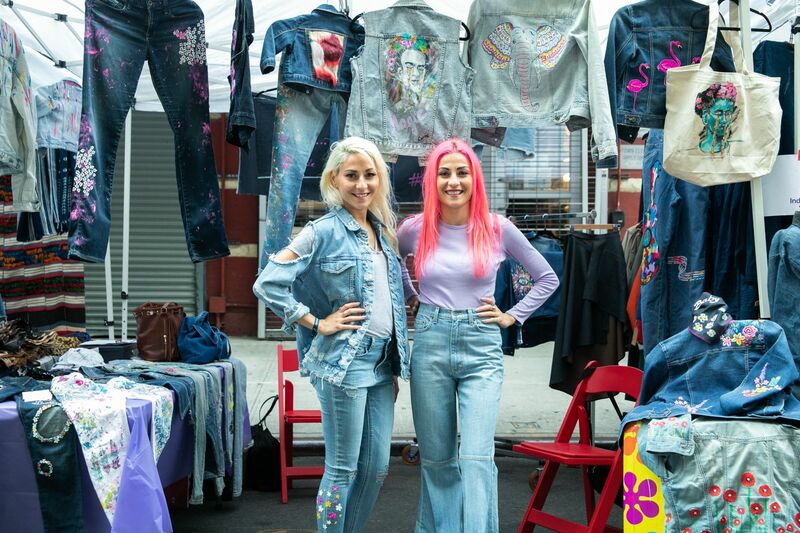 Denim Days Festival is a two-day denim event featuring exhibits by the world’s best denim brands, as well as educational seminars, on-theme installations, and a vintage fair, that after New York City will travel to Nashville, Tennessee and Amsterdam. The hustle and bustle of New York is a far-cry from Osijek, but the sisters have settled into their adopted home. “We like the cultural diversity where every single newcomer can find their own place. Also, there is something addictive and infectious about NY it gives you that vibe “You can do it”. 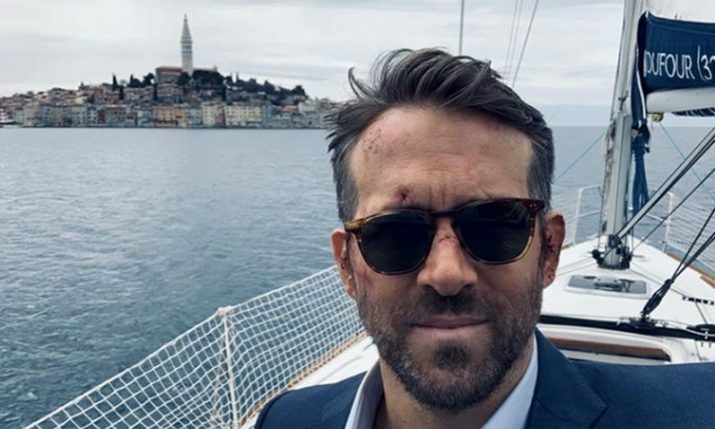 Actually, Frank Sinatra’s song “New York” explains it very well,” Ivana says, adding that they still go back to Croatia whenever they can. “We have many surprises for our customers! 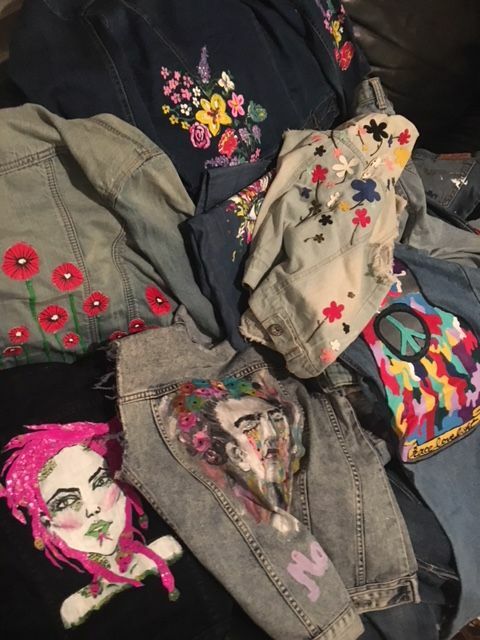 We are in talks with interesting denim brands regarding collaborations. We do want to expand and create a unique accessory/handbag line. Of course, we would love to see our pieces in stores in Croatia. That would be a dream come true,” Ivana concludes. You can check out more of their work on their website Curic&Curic.